Euro Grand is a Rogue Casino. 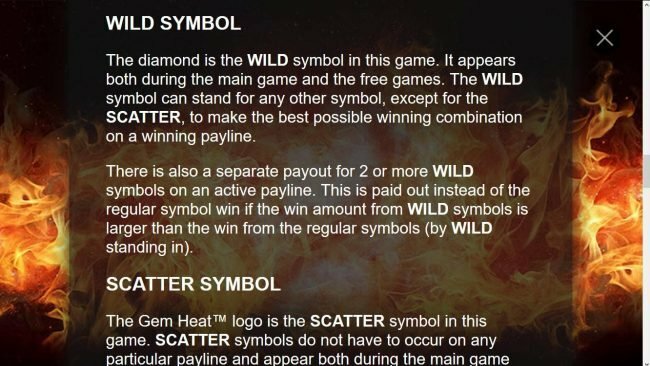 Allfreechips has decided to place Euro Grand on the bad casino list. 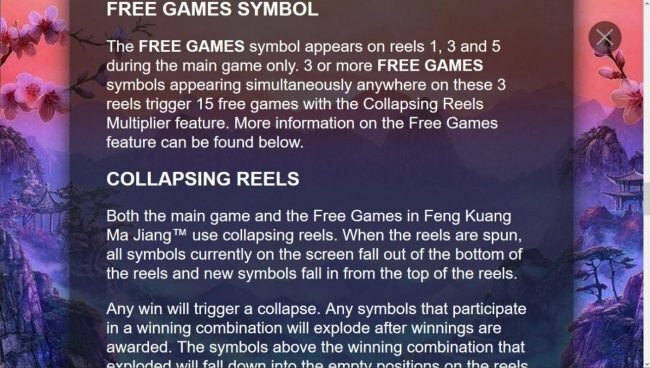 Allfreechips has decided that Euro Grand Casino is no longer considered a safe casino to play at or has not been able to resolve customer or affiliate issues. EuroGrand is a fantastic Playtech powered Online Casino established in 2006. In 2009 William Hill moved to license their brands in a different jurisdiction. EuroGrand was moved to be licensed in the trusted jurisdiction the Government of Gibraltar. EuroGrand Casino is part of the William-Hill Group, and owned/operated by the WHG Limited inside the UK, and WHG (International) Limited outside the UK region. EuroGrand is definitely of reputable nature, and a casino that can be trusted in online gaming fun. William-Hill is a very strong international brand, and offers the EuroGrand casino to a global player audience. The casino supports 15 languages, and accounts may be held and played in Pounds Sterling, Euros, USD, Canadian Dollar, Krone, or Krona. This Casino was the first one created at the time when Playtech formally withdrew from the US market so it has a very distinctive European feel to it which players seem to enjoy a lot. It has been running for five years and it is highly regarded as one of the most distinguished casinos in the industry. As all Playtech Casinos, the Bonuses and promotions at Euro Grand are huge and they support all of the fantastic games on the Playtech platform, including their vast selection of multi-line video slots. Euro Grand is operated by C Pays, a company which recently concluded a merger with William Hill to form one of the largest Gambling groups in the world. Promotions & Bonuses. 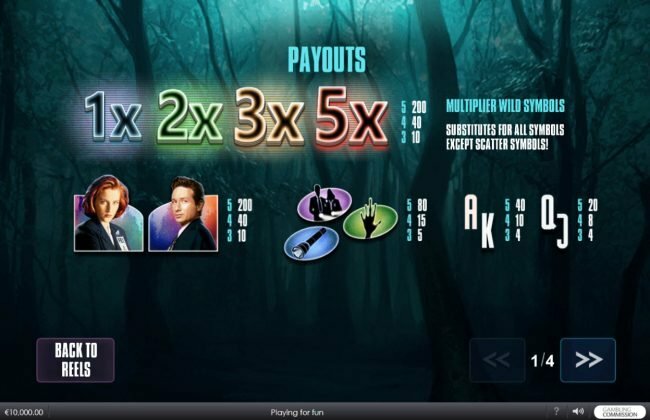 Euro Grand offers great promotions and bonuses often characterized for providing great value to all types of players. 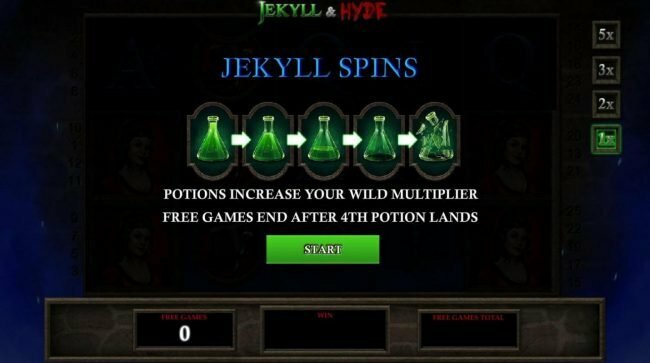 They have juicy Bonuses for players on small bankrolls as well as for high rollers. Their loyalty club offers great promotions to loyal players and everyone is eligible to join it. Banking Options. Amongst the options that players can use to deposit/withdraw at Euro Grand there are: Credit cards, Diners Club, Moneybookers, Sofort, Web Money, ECO card, Wire Card, Paysafe, UseMyBank, Citadel, Paypal, Ukash, Neteller, Firepay, OnDemand, Click2pay, Wire Transfer, Solo and many others. Security. 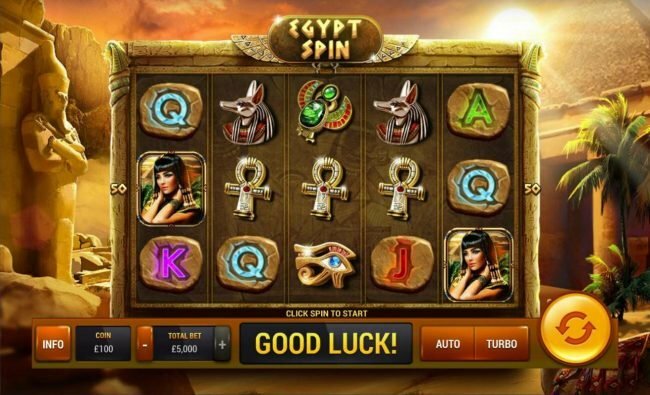 This casino uses top-notch technology to ensure that the security and integrity of the casino remains at the front edge of the gaming industry. They have very good technology for fraud detection and their staff is always on guard to see any signs of suspicious behavior. Underage Gambling is completely prohibited and they ensure that no one under the legal age to gamble in their respective territory signs into the casino. The Euro Grand excels in providing a secure gaming environment for all its players. Customer Support. The customer support at Euro Grand Casino is available 24/7 cia email, chat and phone. It is formed by well-trained professionals who will help you solve all your queries. Graphics & Sounds. Euro Grand is known for being a sophisticated casino and it is one of the most elite online gambling destinations on the web. They purposefully avoid flashy graphics and their sound effects excel in all aspects. Some players may not like the extremely sober look of this casino, so check their look out before you decide if this is the place for you. Payout Percentage. Euro Grand Casino offers a respectable 96.9% payout percentage. Software/Games Variety. 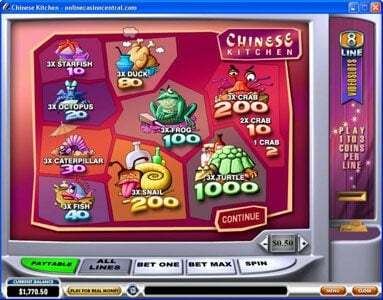 Euro Grand offers about 80 games through the Playtech software. Amongst the choices they offer are table games, card games, Slots, progressive jackpots, and video poker. 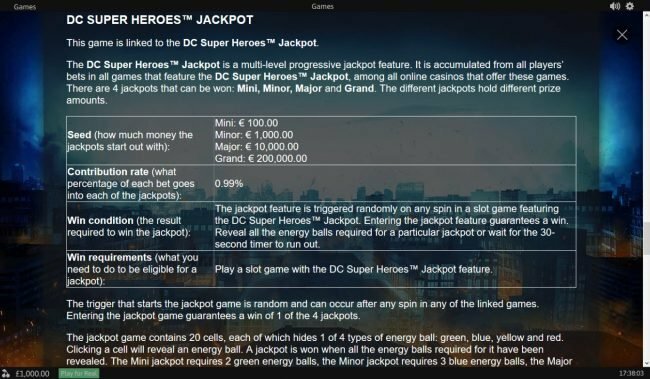 Most of their games have the live dealer feature which really enhances play and makes the gaming experience much more realistic. 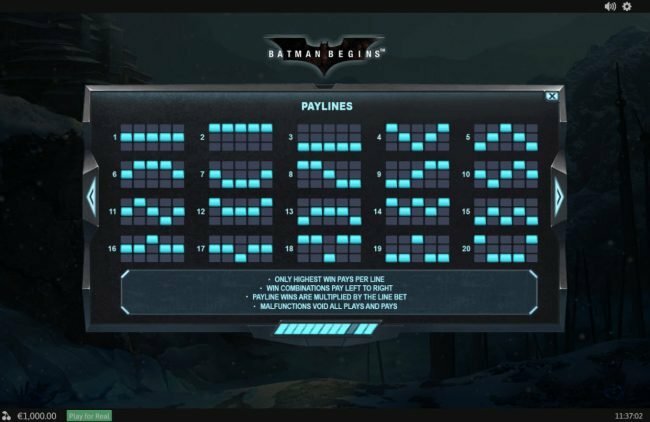 Their software is available for download or in Instant Play Flash version and the download version can take a while to load, but it is worth the wait. The downside is that, compared to competitors, their range of games is slightly limited. Restricted Territories. US players cannot play at the Euro Grand. Euro Grand is a top-class casino which provides great services to the customers that value it. 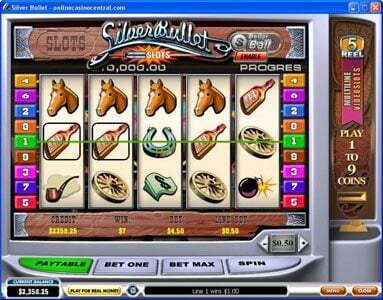 With terrific graphics and sound effects, this casino has something to offer to all types of players. Despite their limited range of games, the selection is broad and you can find all sorts of games for all tastes and preferences. Security should never be an issue when you play at this Casino so feel safe if you decide to make this your Gambling home. 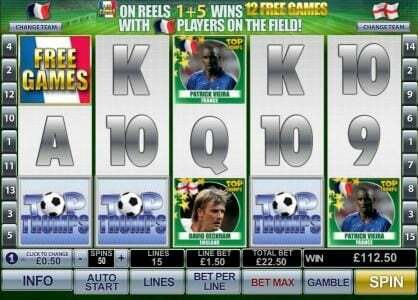 great selection of games here and the payouts are quick and very easy.